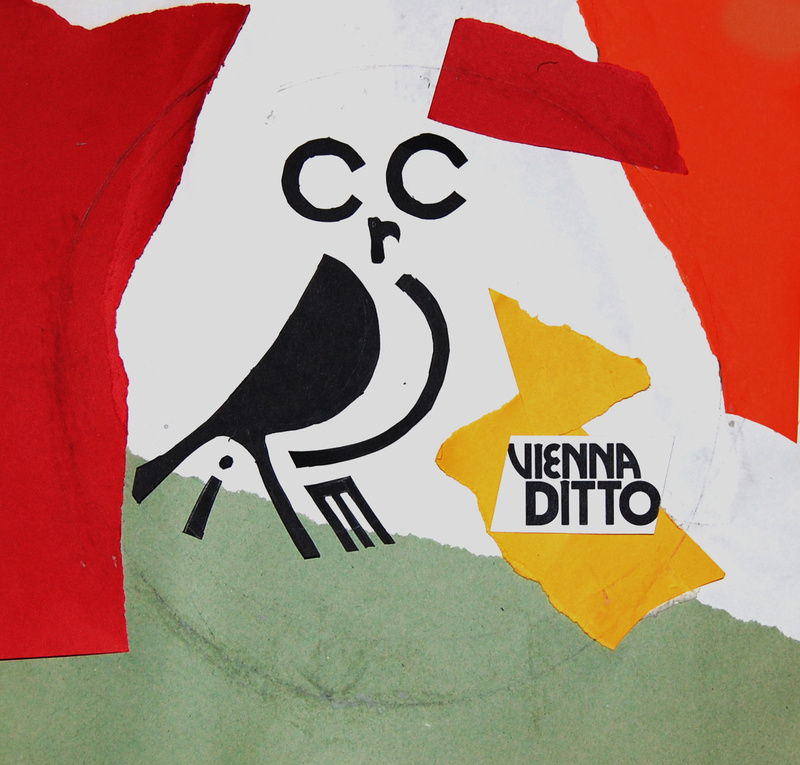 The enigmatic Oxford, UK duo Vienna Ditto are set to issue their debut LP, Circle, tomorrow. Since forming in 2009, Hatty Taylor and Nigel Firth have issued a number of singles and EPs, as well as cinematic videos. 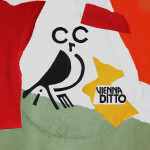 In advance of the album’s release, Vienna Ditto have given single “Oh Josephine” their signature video treatment, pairing the pinging murder ballad with pulpy frames that recall a Tarantino-helmed cops-and-robbers yarn. Watch the video for “Oh Josephine” below and pre-order Circle before its release tomorrow.